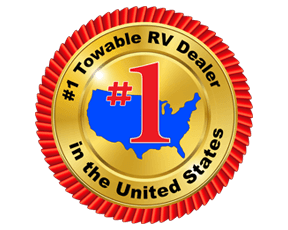 If you have been searching for the perfect fifth wheel for your family, your search is over! 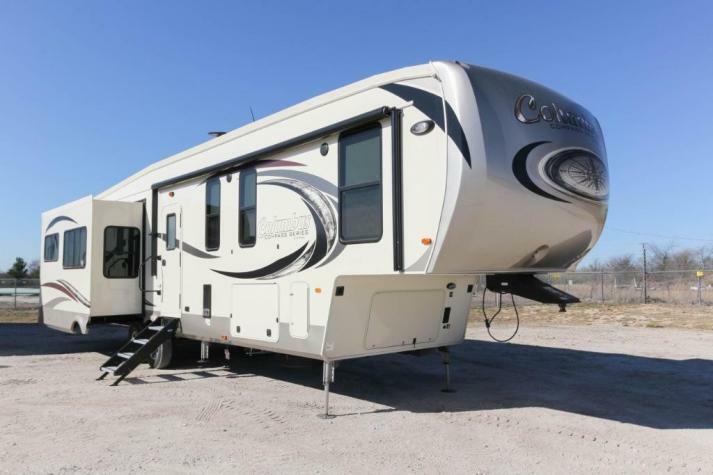 This Columbus Compass 377MBC provides everything you need for a family of 8, plus some! There is sleeping space in the centrally located bunkhouse and the loft above, plus the pillowtop mattress in the master. 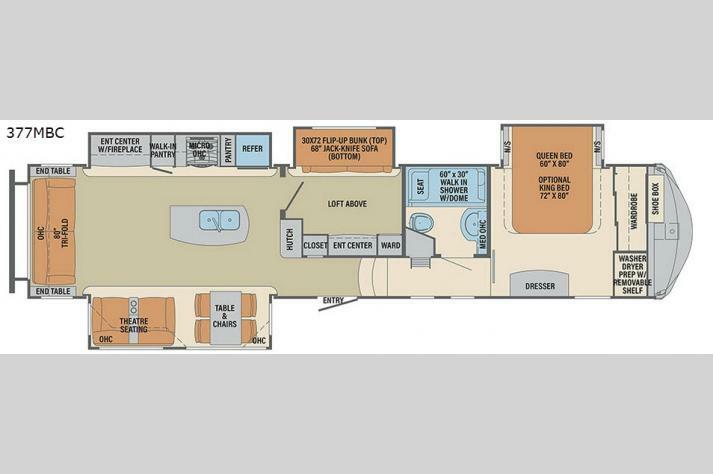 The four slide outs throughout provide plenty of inside space for everyone to move around. 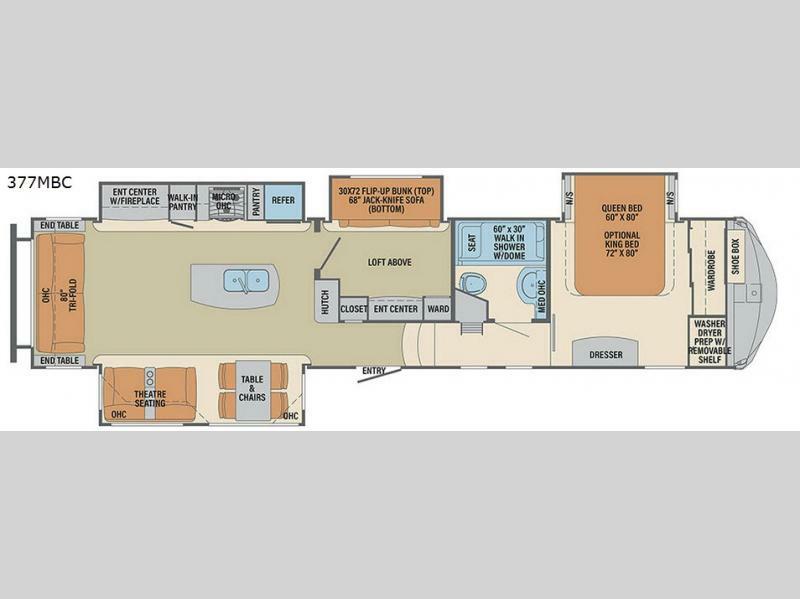 Come see why this fifth wheel has everything you need plus some for you and your family to enjoy for years to come.